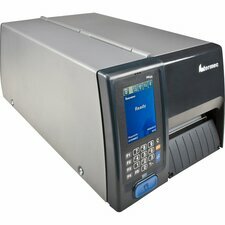 This wide-format POS printer provides a solution to a number of applications where no POS printer was able to before. 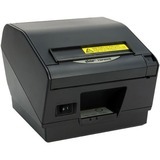 From compact web printing to mobile transportation printing as well as producing wide high-quality POS receipts with professional and crisp graphics, the TSP800 is the solution! 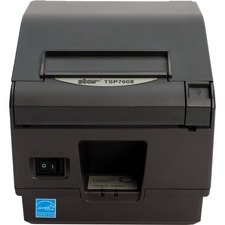 The TSP800 is the printer that provides printing on 3" to 4.4" wide paper at an amazing speed. 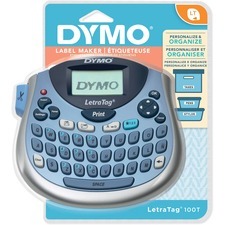 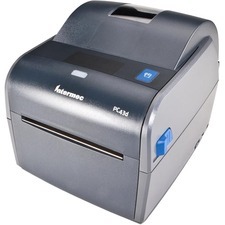 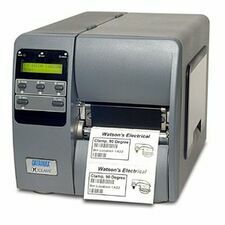 It is the perfect printer for applications that need to print a large amount of information on a receipt.